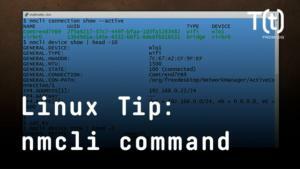 In today’s Linux tip, we look at the apropos command – a command that helps you locate and identify commands even when you can’t remember their names. 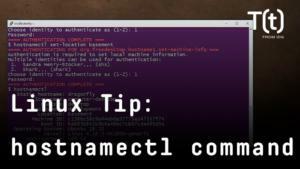 In today’s Linux tip, we’re going to look at the apropos command – a command that helps you to locate and identify commands even when you can’t remember their names. 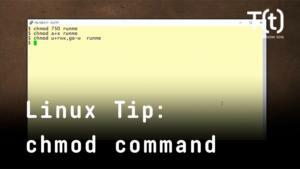 The command uses information from the man pages to identify commands related to the term that you provide as an argument. 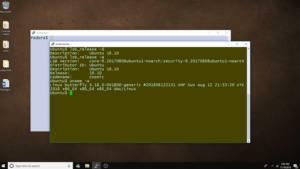 Say you are looking to compare compressed files, but you’re not sure what commands are available to you. 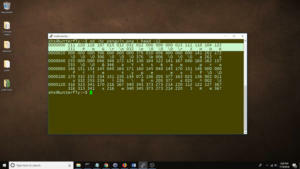 You can use the “apropos compare” command to get a list of the commands on your system and a brief description of each one of them. Admittedly, that’s a lot of options. 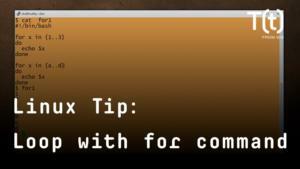 Maybe you’ll spot a command in the list that you’ve used before or follow up by looking at some of the man pages to learn more. 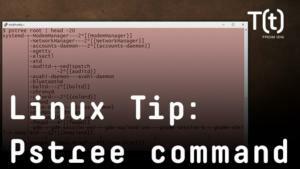 Some useful options for the apropos command are -l, -e and -s. The -l (long) option keeps the command from truncating the command descriptions to fit on a single line. They wrap around instead. The -e (exact) option tells apropos that you only want to see exact matches (e.g., compress but not compressed). 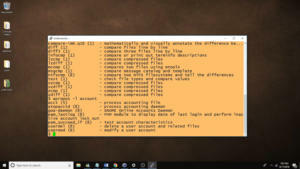 arp (7) - Linux ARP kernel module. 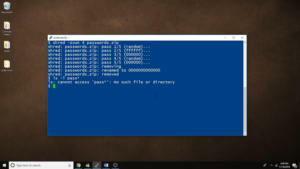 The apropos command can introduce you to commands you might not realize are available to you and can even help when you can only remember part of a command’s name.